Call us (813) 741-3633 or click on the Red Button to get fast service or start our service process now. 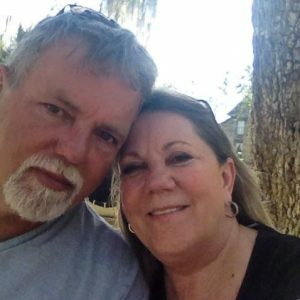 Pat or Donna will personally call you back – you are important to us. PF Auto Glass offers window replacement, window leakage repair for wind, water & noise, chip repair, and related services. We use high-quality original equipment manufacturer, (OEM) parts, sealants, glues, adhesives, new glass and deploy the latest install equipment to ensure all our car window repairs and windshield replacements are equivalent to new. 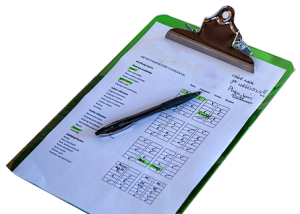 We personally evaluate the parts and materials we use in our service to ensure the best long lasting results. Our team will never use cheap or substandard parts or materials. We only include the best quality bill-of-materials of glass, glues, sealant and molding materials. We never install used-glass. Used-glass is prone to defects when it ages. Used glass doesn’t have the ability to properly absorb glues & adhesives. New glass provides perfect viewing without any scratches or haze. We use only new glass that meets or exceeds the vehicle manufacturer’s specifications. Some of our competitors cut corners by using old used-glass with cheap or inferior materials to improve their profitability by as much as 20%. You will never find that practice of being cheap with us. We feel that practice is an injustice to our customers. We are committed to using the best quality parts, materials, and the most advanced methods that take a little longer to perform but, our approach achieves superior results and allows us to offer a lifetime warranty. We take pride in our work and doing an excellent job for you. Once we understand your auto glass requirements, we typically scheduled your service call after we have determined the availability of quality OEM parts and materials. An electric car window won’t close. A sunroof window won’t open. Your passenger door doesn’t lock. 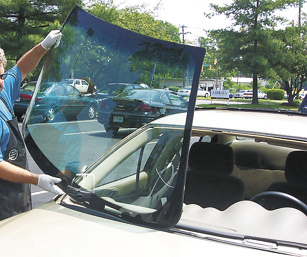 These are all examples of problems related to our Auto Glass Repair Service. PF Auto Glass can fix these related windows and door control problem. 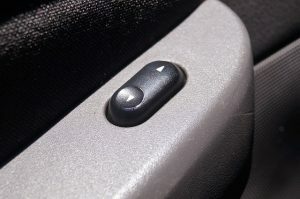 Our related services address your vehicle door mechanical problems, and window controls. We solve these problems associated with windows, door locks, switch/button controls, door motor/regulator, defroster tabs, and vent controls. We have fixed these related auto glass problem for over 20 years as part of our quality services we offer in Tampa, Hillsborough County, and surrounding areas. As a preferred vendor in the Insurance Industry, we are respected by Insurance Agents, Customer Service Representatives, and insurance adjusters for our contribution to the auto glass claim process. 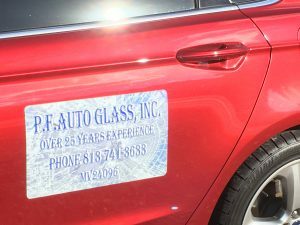 PF Auto Glass provides exceptional value-add insurance consultation to help our customers get their auto glass claim processed fast without delay. 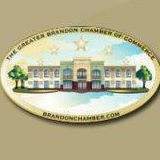 Our goal is to ensure you pay zero or the least amount of out-of-pocket costs for our service. Our Auto Glass Repair Services includes a free value-add insurance consultation to eliminate concerns or issues or delays with your insurance claims. You can count on us to take you through the insurance process fast and easy. Our service solves simple to complex auto glass problems by using our 30 years of expertise and our knowledge of numerous manufacturers’ products. All work is backed by our lifetime warranty (for the ownership of the vehicle) to cover our craftsmanship and any manufacturer warranties or guarantees that are passed on to you. As Tampa Bay’s local Auto Glass Replacement Company, we serve all of Hillsborough County and the surrounding areas with over 30 years of professional field experience. We have the hands-on experience and auto glass repair skills of a diverse number of vehicle makes and models and different OEM products. Pat Fore, Chief Technician, is committed to performing a quality job each and every time with results that are Equivalent to New. 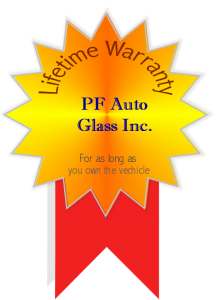 At PF Auto Glass, we are proud to put our name and lifetime warranty on every auto glass repair job we do. We serve Hillborough County and the following areas: Tampa, Brandon, Valrico, Dover, Wesley Chapel, Lutz, Land O Lakes, Zephryhills, Plant City, Riverview, Sun City, Wimauma, Apollo Beach, Ruskin, Gibsonton, Temple Terrace, Carollwood & Lakeland. If you're unable to call us now, click on the Red Button below and - We will call you back or start our service process..